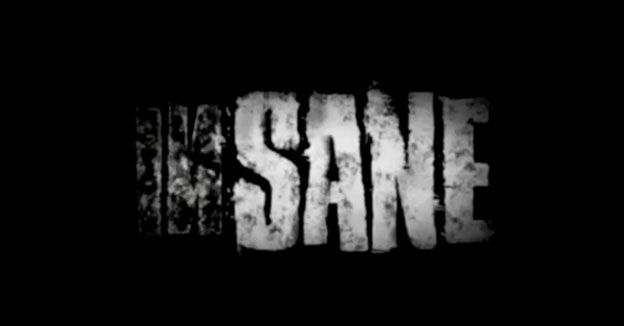 Originally planned as a full trilogy, inSANE was part of former THQ boss Danny Bilson's ambitious future plans for the publisher, and was also tied to a movie deal. The rights to the IP have been handed to film maker Guillermo del Toro who had collaborated on the project with developer Volition Inc, the studio behind THQ's lucrative Saints Row series of games. Aside from the stylised logo, no features, gameplay or images of inSANE ever surfaced. inSANE is the second high-profle original IP that THQ has cancelled in as many months. Earlier this year, the publisher announced that it was cancelling The Devil's Third, Tomonobu Itagaki's third-person fighting game, which had garnered a lot of interest from industry analysts and gamers alike. The cancellation of inSANE was announced as THQ posted a net profit for the three month period between April and June of $15.4 million, a marked improvement from the $38.5 million loss it made in the same period last year. The news is somewhat encouraging as THQ has struggled financially, after its uDraw peripheral proved to be a dimal failure. Recently, the company narrowly avoided being listed from the NASDAQ financial listing, after its shares dipped below $1 per share. THQ Chief executive Brian Farrell told investors on Monday: "We have made significant progress reshaping the company,"
"With the changes implemented over the last several months, we are in a much better position today to deliver on our pipeline of games, beginning with Darksiders II, which launches next week in North America.